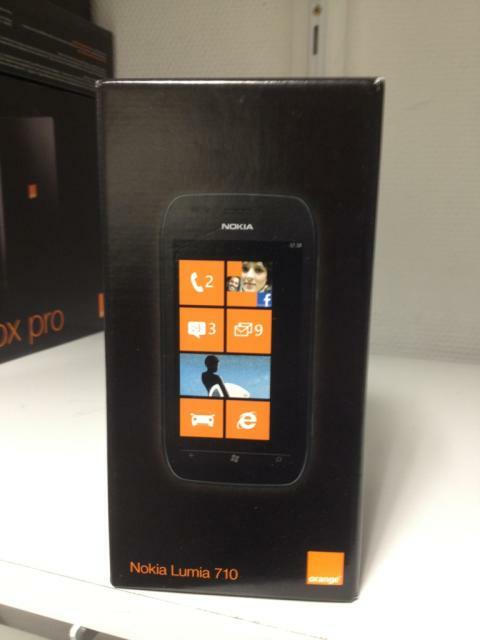 Smartphone France has received an image showing off the new Nokia Lumia 710 Windows Phone in an Orange branded box. The Orange branding clearly indicates that some stores (according to Smartphone France) have already received the phones, but they are still not available for purchase anywhere in France. The availability should come very soon. Pricing for the device was also tipped off as listed below. Microsoft and Nokia really meant it when they said they will push hard and fast for the global market!